2016 Jingle Ball Photos, News, and Videos | Just Jared Jr.
Jingle Ball Miami 2016: JJJ's Favorite Moments! 2016 Jingle Ball officially wrapped up this weekend with a final concert in Sunrise, Fla! JJJ was on hand for the whole experience at the BB&T Center and we gave you a behind-the-scenes look on our Instagram Story. Now we put together a list of our favorite moments, including Fifth Harmony‘s final performance as a group before Camila Cabello‘s shocking exit from the group. Are Bella Thorne & Charlie Puth a New Couple?! See the Hot Beach Photos! OMG – it seems that Bella Thorne and Charlie Puth might really be in a relationship! The 19-year-old actress and the 25-year-old singer were spotted leaning in for a kiss on the beach and holding hands for a walk along the sidewalk on Sunday afternoon (December 18) in Miami, Fla.
Charlie showed off his hot body while going shirtless and the potential new couple walked the red carpet together later that night at the 2016 Y-100 Jingle Ball concert in the same Florida city. We even captured Bella and Charlie on the carpet together during our Instagram Story takeover at the final stop of the Jingle Ball tour. Go to our IG page now to check that out before the story disappears! Bella was most recently linked to Teen Wolf actor Tyler Posey and they were last spotted together about a month ago. The news of the new relationships comes a couple weeks after Charlie tweeted about the “kiss of his life,” which fans speculated to be with Bella. DO YOU THINK Bella Thorne and Charlie Puth make a cute couple? FYI: Bella is wearing Chiara Ferragni Collection boots on the beach. She is wearing Unravel Project pants at the concert. Hailee Steinfeld had a blast performing at 2016 Jingle Ball in Chicago! The 20-year-old “Starving” singer was part of the star-studded line-up at Allstate Arena on Wednesday (December 14) in Rosemont, Ill.
“that was one of my favorite shows ever. thanks for the love Chicago,” she tweeted after the show. Also performing that night were Ariana Grande, Backstreet Boys, Ellie Goulding, Lukas Graham, Tove Lo, and Daya. Niall Horan & Charlie Puth are Holiday Crush-Worthy at Z100's Jingle Ball 2016! 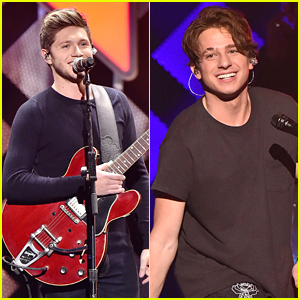 We are swooning hard over Niall Horan and Charlie Puth at Z100′s 2016 Jingle Ball at Madison Square Garden in New York City last night! The two hot musicians hit the stage to perform at the annual event, alongside Justin Bieber, Lukas Graham and DNCE! 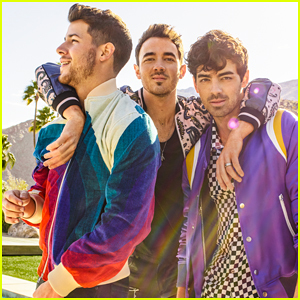 DNCE frontman Joe Jonas and Charlie were even spotted singing “Santa Claus is Coming To Town” hard together for the ultimate collab. We can’t wait to see that video! Niall even opened up about his debut album more. “I’m a little bit behind on time, but I didn’t want to put any time pressure on myself. I’ll just get it done when it’s done,” he said. Niall Horan performs This Town at Z100 Jingle Ball! Hailee Steinfeld Celebrates 'Starving' Going Platinum at Madison Square Garden! Hailee Steinfeld was definitely celebrating last night at Z100′s 2016 Jingle Ball in NYC! Not only did she get to perform an amazing surprise collab with all the artists there, but she also celebrated “Starving” going platinum! 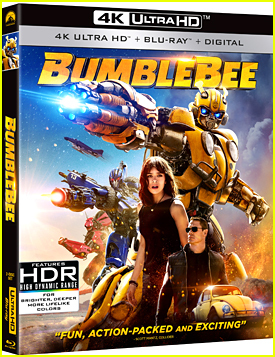 Get more pics of Hailee Steinfeld and Daya inside! FYI: Hailee is wearing a Rasario dress. 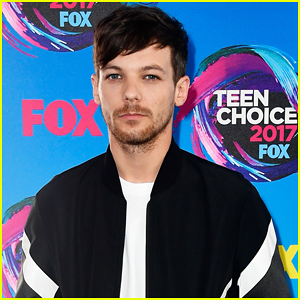 AGT Winner Grace VanderWaal Has 'Freak Out' Moment at Z100's Jingle Ball 2016! 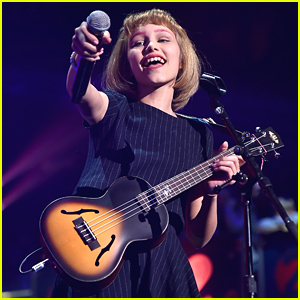 Grace VanderWaal had the most amazing moment at Z100′s 2016 Jingle Ball in NYC last night! 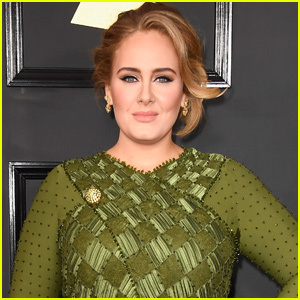 The America’s Got Talent reigning champ had a little freakout on stage during her surprise performance, when the audience starting singing her song, “I Don’t Know My Name” back to her! “Such an honor to introduce @elliegoulding and perform at the #iHeartJingleBall tonight! !” Grace wrote on her Twitter afterwards, and even shared a pic with Sabrina Carpenter! Watch Grace‘s freakout moment below! Check out more pics of Grace VanderWaal inside!